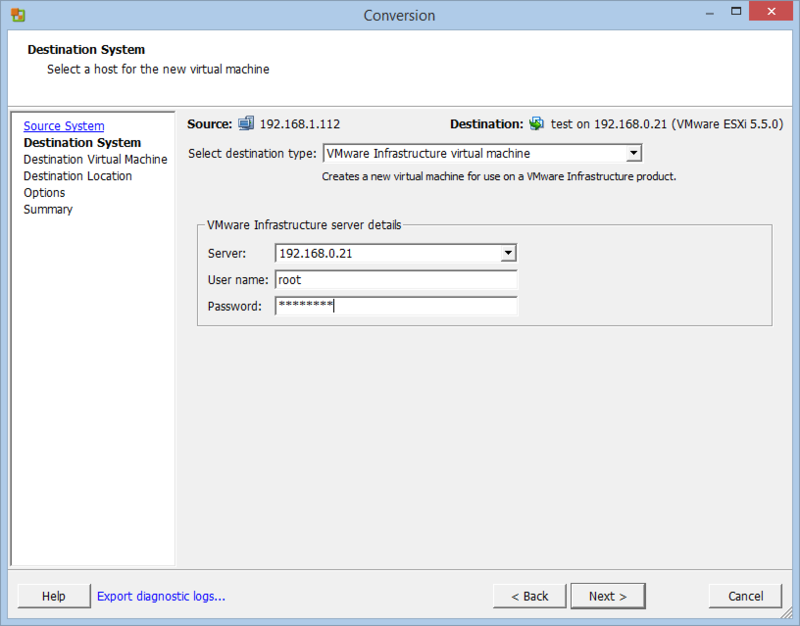 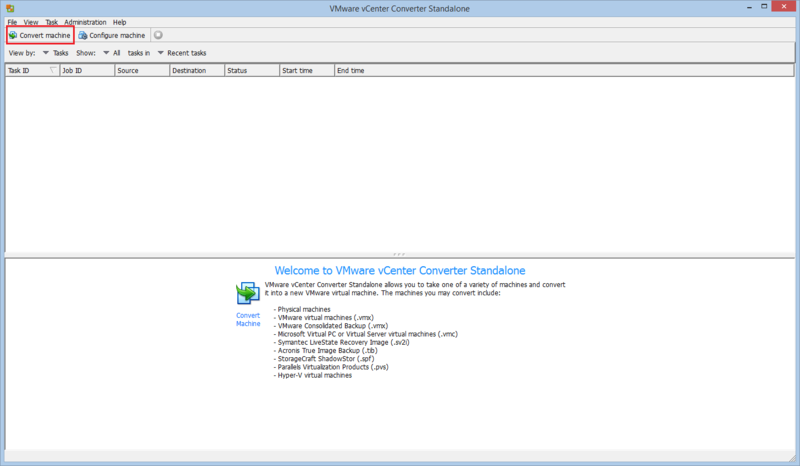 Thanks to the powerful VMware vCenter Converter, it’s pretty easy to convert a Microsoft Hyper-V virtual machine into an ESXi (vSphere) one. 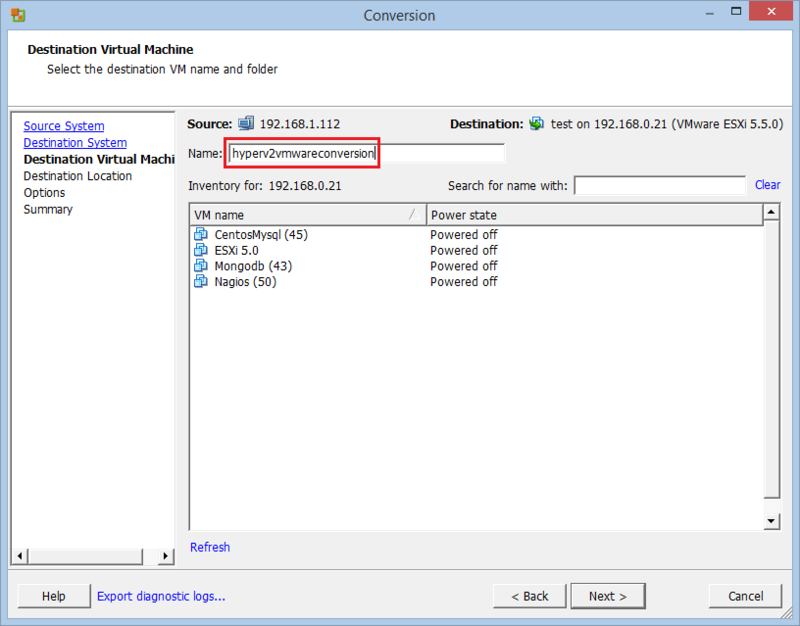 With Windows Server 2012 and higher, the operation is quite similar to the P2V conversion we explained a few days ago. 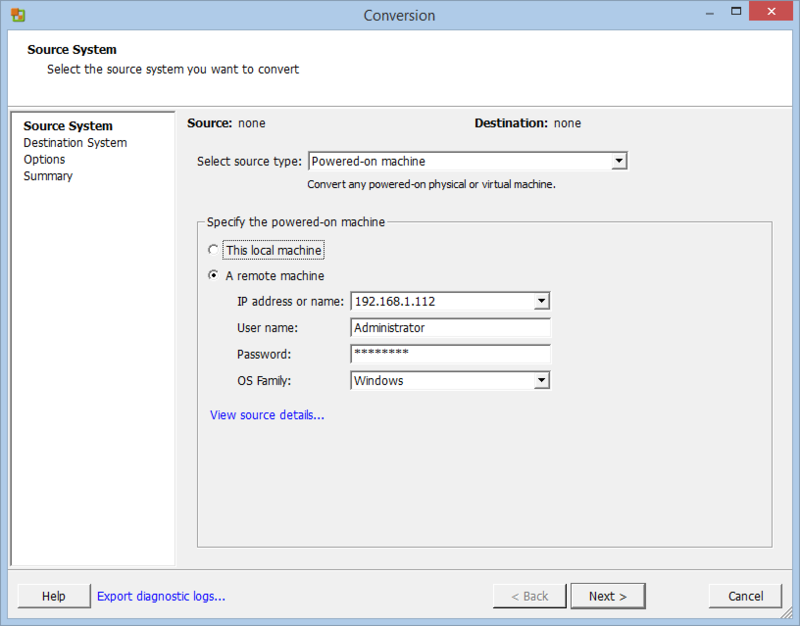 With Hyper-V running on Windows Server 2008 R2 you can only migrate powered-off Windows VMs. 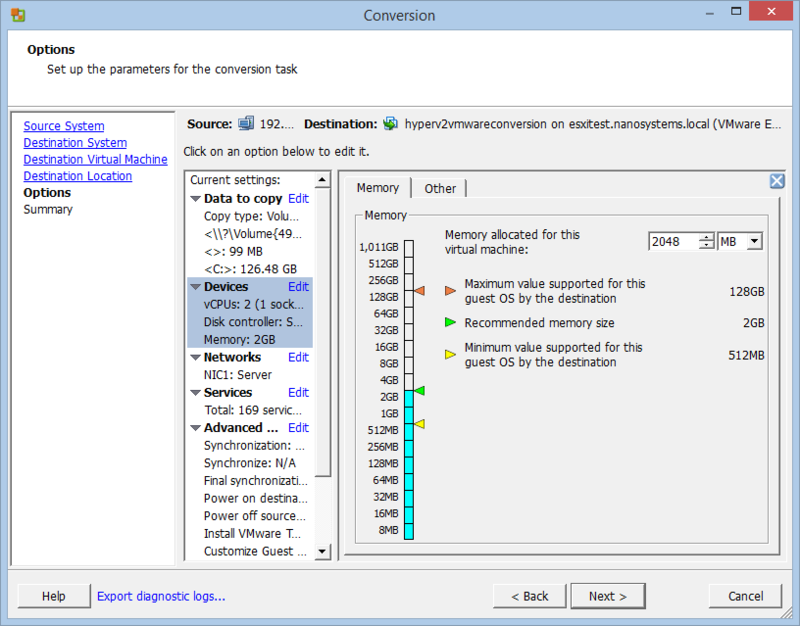 Let’s see how to perform the conversion.